#LyinTed may bring this up in the debate tonight. He will try to paint @BetoORourke as a far-left radical, out of touch with Texans. But here's the thing. Most veterans know that these protests are not disrespectful of America or what we stand for. @VeteransForBeto strongly believe that all Americans have an absolute right to protest injustice. And the continuing police killings of African-American men and boys continues, most recently right here in Texas, in Dallas, with the killing of #BothamJean by a Dallas cop. He seems so shy on T.V., @BetoORourke is just like any one of us, adorbs. So eloquent & so brilliantly stated. @BetoORourke has so much charisma, his presence is truly inspiring, it gives me hope. So glad that @TheEllenShow invited @BetoORourke to her show. 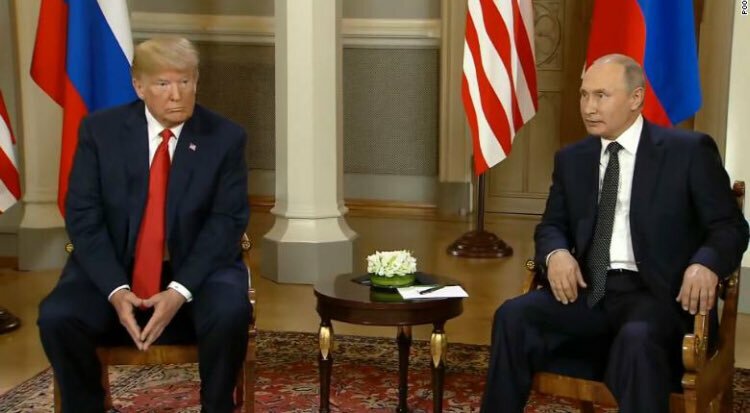 #BREAKING:When a reporter at the #TrumpPutinSummit, with the whole world watching, asked #Trump whether he believed U.S. Intel or #Putin's denial of election meddling, #Trump SHOCKINGLY sided with #Putin. WHOA!! #BREAKING:Thats it folks. 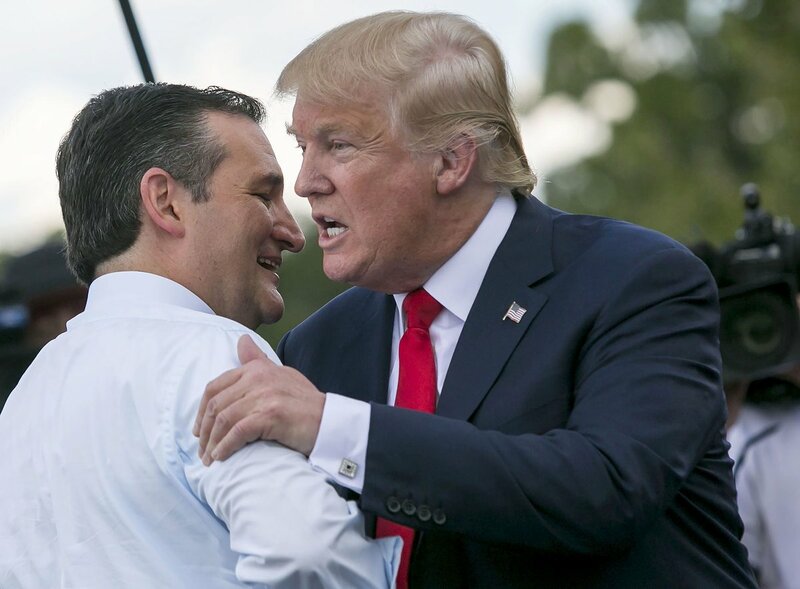 #Trump's right hand man Sen.@tedcruz who is also a MAJOR #Putin SYMPATHIZER has to be VOTED OUT this fall. Texas deserves a PATRIOTIC Senator-- @BetoORourke! !